Plans were to add funding to police -- including extra officers -- as well as shore up library and parks operations. 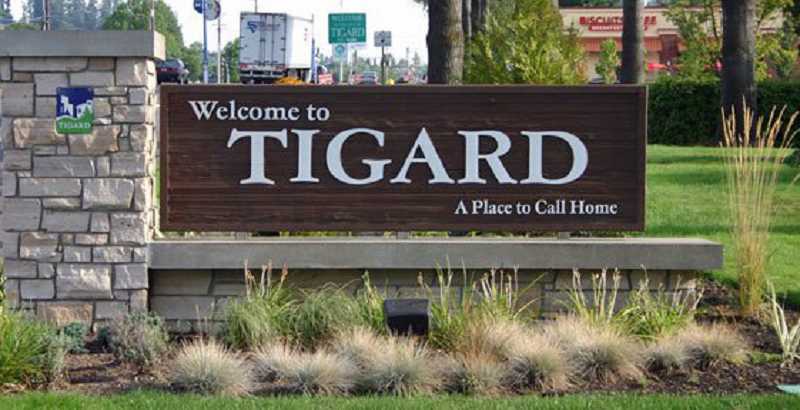 A local option levy for the City of Tigard that would have put money into police, library and parks maintenance operations failed to pass in Tuesday's election. As of Tuesday morning, results showed voters turning down the measure 55.93 percent to 44.50 percent. The levy had a multi-pronged plan that would have, among other things, reduced police emergency response times as well as increase patrols in all the cities district by adding six additional officers in peak times. It also would have retained the resource officers in schools and allowed for the Tigard Peer Court to continue. Plans were also to use funds to improve maintenance for parks, trails, playgrounds and other areas as well as increasing library programs and keeping current library hours. On Tuesday night, City Manager Marty Wine said while she didn't know what to expect from voters that she believes that while residents trust the city, they were not in favor of such a money measure at this time. proposed to the Budget Committee was developed with the mindset that we would not have a levy. Whilethis means we will now have to cut back some of the services we provide, we will still do our best to provide quality services with the resources we have." Wine pointed out that she had already recommended a $2.5 million reduction in the overall budget for fiscal 2018-19 in case the levy was not successful. Plans are to cut a similar amount in the next fiscal year. What that will mean is a shuffling of police services including moving all but one school resource officer to patrol duties the first year. In the following fiscal year it will mean closing Tigard Public Library on Sundays and Mondays. Still, the Tigard Budget Committee will meet on May 21 to iron out the details of the planned department cuts. The levy would have been $1.18 per $1,000 of assessed value of their property.